I am currently working on a piece for an upcoming show, “For the Love of Kettle”. 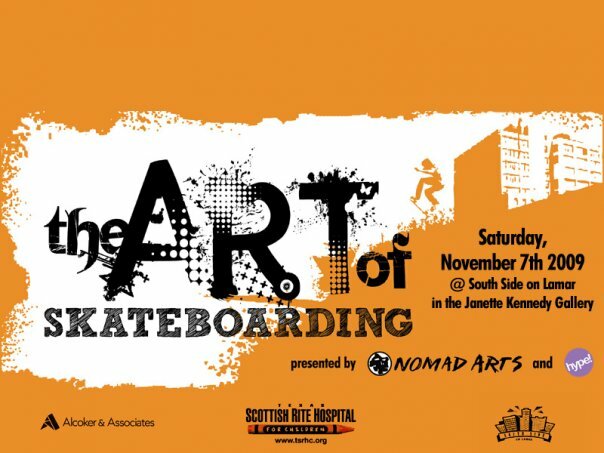 The premise of the show is simple, every artist is handed a 8″ x 12″ wooden board. On this board, the artist does what they want. Each board will be priced at $50. 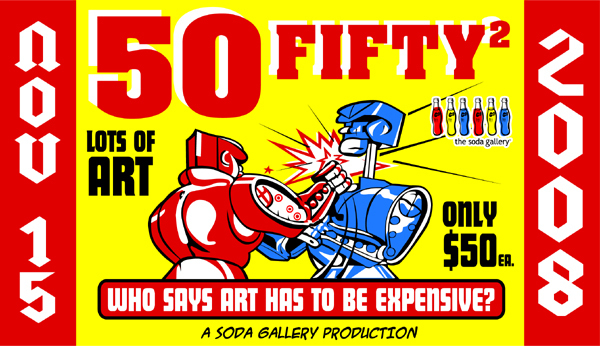 All proceeds will be given to Kettle Art to allow the gallery to stay in business. Please come out and support this great event. 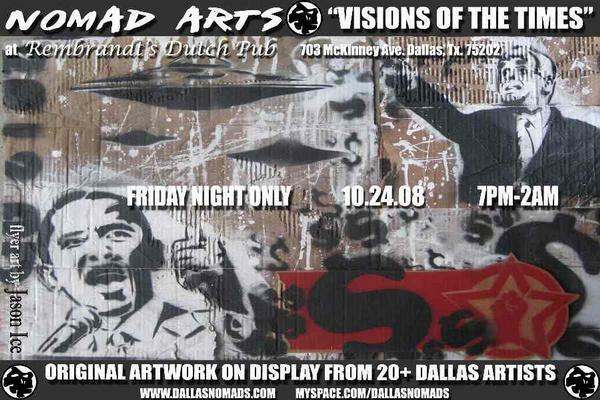 It will be a great chance to purchase some great work from extremely talented Dallas artists. 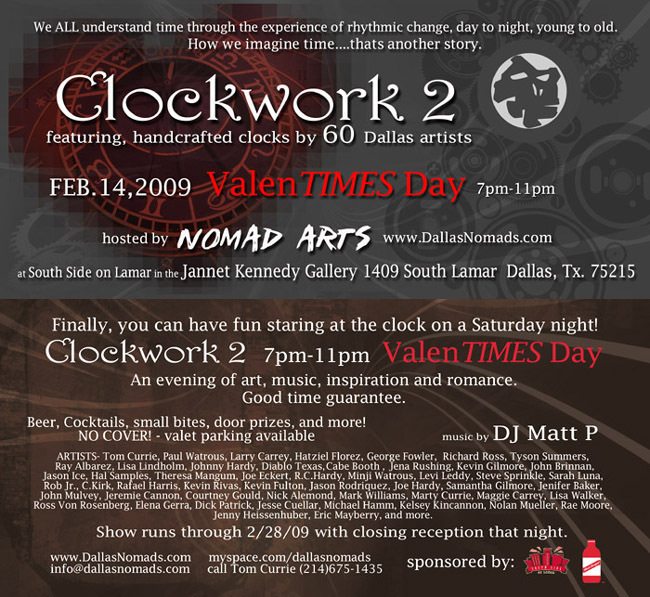 “In the past four years Kettle Art has been in touch with the state of ever evolving Deep Ellum neighborhood. In fact when we opened, one of our primary intentions was to turn the area around, as it was at it’s lowest point in decades. Not that we could do this alone, but leading a ‘ back to it’s roots (art & music) concept was in mind when our doors opened to the public in 2005. Plenty of others followed suit with intentions and dreams of opening a gallery. 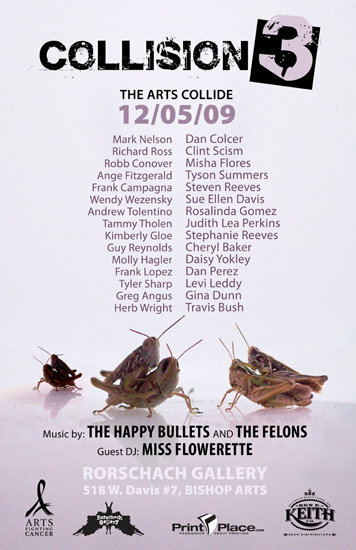 Sadly yet due to various reasons, Pawn Gallery, Studio Fling, Art Prostitute, And /Or, The Whitney, Hal Samples Gallery, Road Agent and more, opened and closed their doors during this time period. We at Kettle have always been a proud, stubborn breed of artists, determined to see the mission through, that being, to reap what we have sown. We have gratefully received the ‘Readers Choice’ as ‘best Art Gallery’ in the Dallas Observer’s ‘Best of Dallas’ award three out of the past four years. 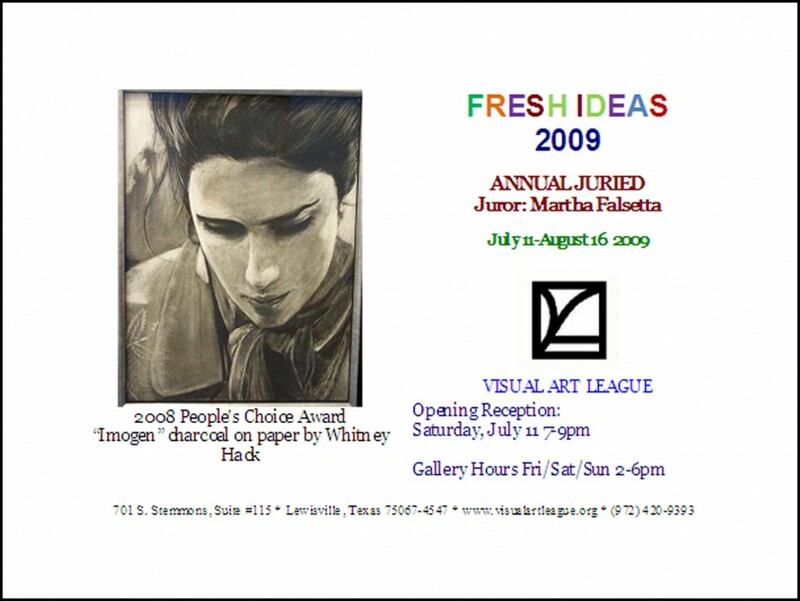 What makes this funny is that we lost in 2008 to the Dallas Museum of Art, a facility much greater than we could ever imagine going toe to toe with. At any rate, here we are on the brink of potential success in our overall vision. Our little strip on Elm Street was down to just 7-11, Deep Sushi and us less than a year ago and now it’s bouncing back strong. With the recent openings of Lemongrass, Trees, La Grange, Crickets we’re halfway there. The Green Room, Black Swan Saloon are on well on their way and there’s activity in the spaces that formerly housed the Bone and Sambuca. There’s an optimism spreading like wildfire and somehow our army of artists have managed to see our vision through. Now the reality sets in. As usual, we are broke. The programing at Kettle basically allows several shows to break even at best. 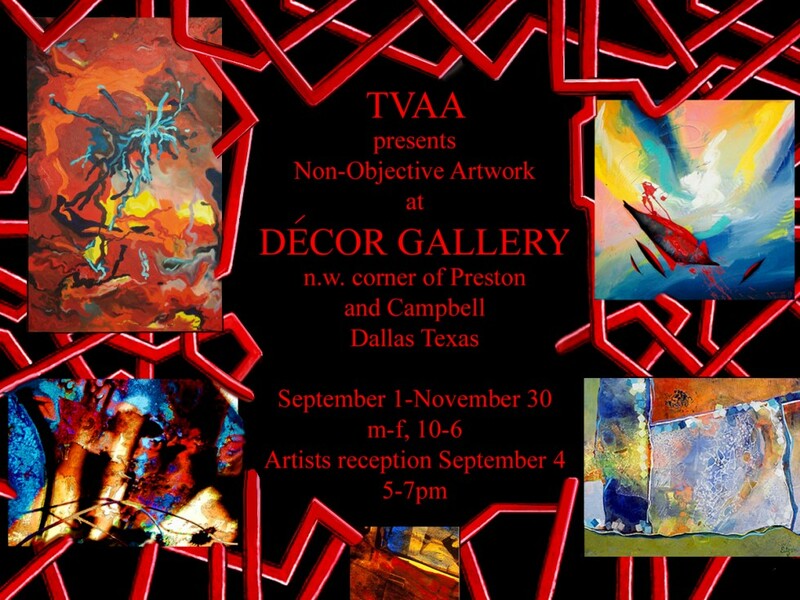 These are commonly followed by either a successful exhibit or as we initiated last year a ‘fundraiser’ to keep the space alive. 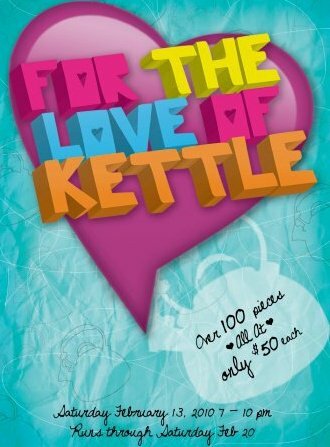 With this in mind, we are currently organizing “For the Love of Kettle 2″. 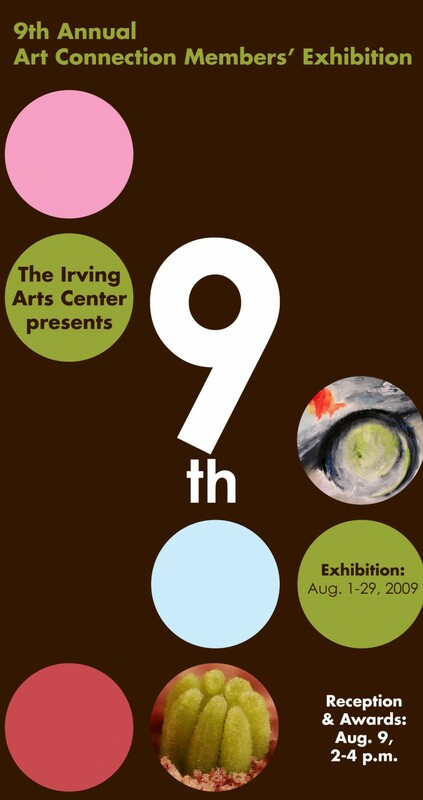 The Irving Arts Center presents the 9th Annual Art Connection Members’ Exhibition.